My Life With(out) Ranch: Happy Holidays Y'all! Hi everyone! 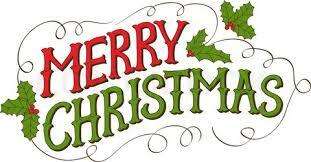 I hope you all get a chance to rest, relax and enjoy family and friends this week. I am still steering clear of the scale but I'm counting calories today and I actually have a recipe to share. Since it's winter time and since soups are easy, flavorful and often low in calories, I tend to make them quite a bit. 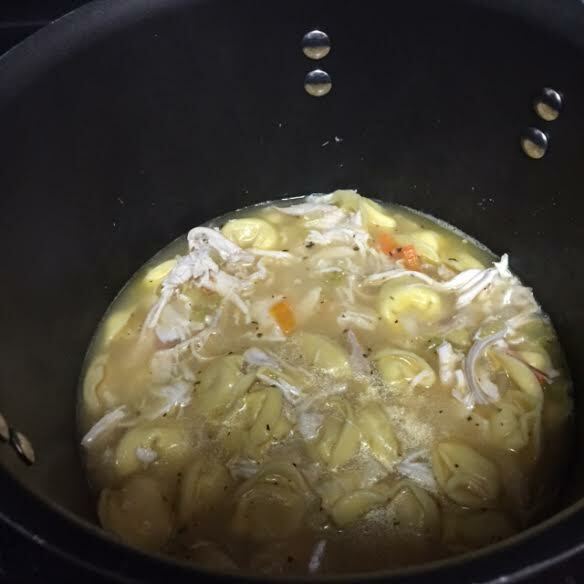 I made a chicken tortellini soup. I love using store-bought rotisserie chickens for recipes. I tend to use them for a lot of recipes. They are easy to shred, already cooked for you and they are packed with taste which adds another layer of flavor for your dish. Remove the skin and then use all the white meat. 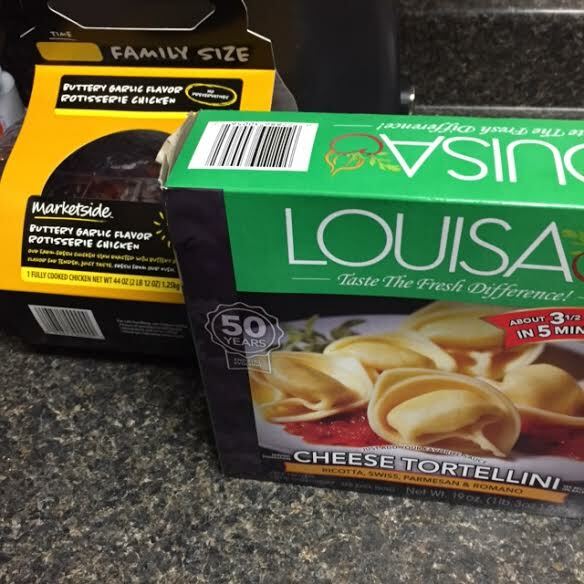 I also used frozen, cheese filled tortellini. The use of these two "cheats" made this soup extremely easy. Use a bit of oil to sauté carrots, celery and onion. Add garlic. Add 4-1/2 cups of chicken broth and bring to a boil. After you do that, add the chicken and tortellini and let that pot simmer until everything is cooked through. 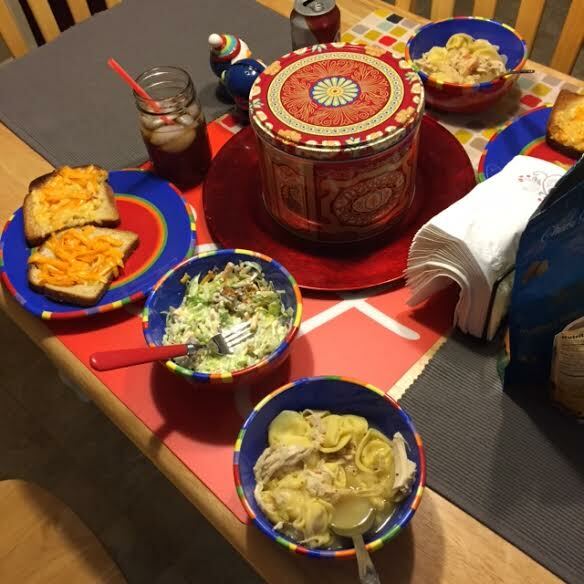 I served with salad and cheese toast. Those sides packed on some calories but the soup alone is less than a couple hundred calories a cup depending on how many tortellinis you eat. It's a nice spin on traditional chicken noodle soup and the cheese and tortellini makes it even more hearty and filling. It was a nice winter meal. You have the most genius ideas! Love reading all your creative recipes. While I do pride myself in using the rotisserie chickens for everything, I can't take credit for the soup recipe using the tortellinis...Pinterest.